When I first started shooting flash, I would lug my big studio lights and battery packs from location to location. But after a while, this became such a hassle that I stopped doing it. I instead settled for using a hot shoe flash or just shooting with no flash at all. But this may change now that Elinchrom has the new ELB 500 TTL. Not only does this light offer a significant increase in power compared to a traditional hot shoe flash, but it also does it with a much smaller package than standard studio lights while maintaining the benefits of TTL and HSS. Although this light was just announced, I have had the opportunity to test a prototype review unit for the past month. While I have had early access to the light, I’m in no way being compensated to give a positive review and these are my true unbiased opinions. That being said, let’s jump into some details. 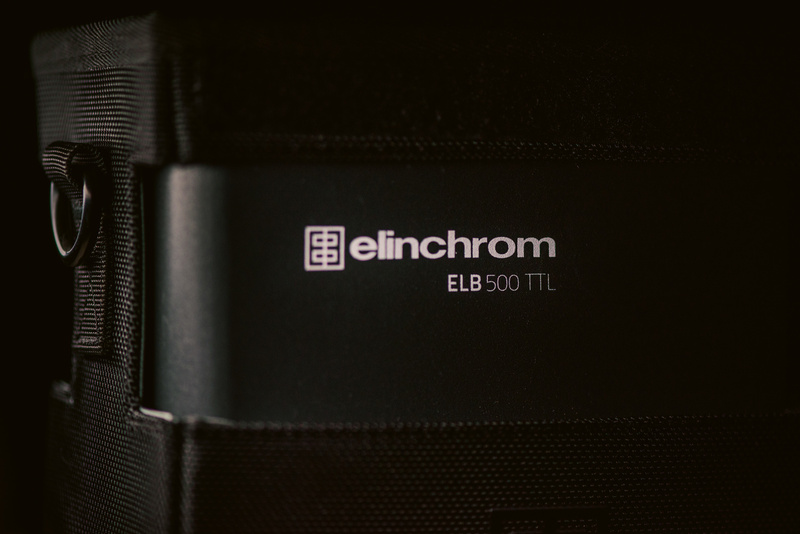 The Elinchrom ELB 500 TTL is a pack and head lighting system. What this means is that the majority of the flashes components are housed inside the battery pack. The head of the flash is, therefore, a lot smaller in size and weight. In the past, I never really understood the need to have the pack separated from the head. But after using this light for a handful of shoots, it makes things so much easier. Instead of packing a big light stand that can hold the weight of a large studio light, I can now use a smaller and lighter light stand that is normally only usable for hot shoe flashes. 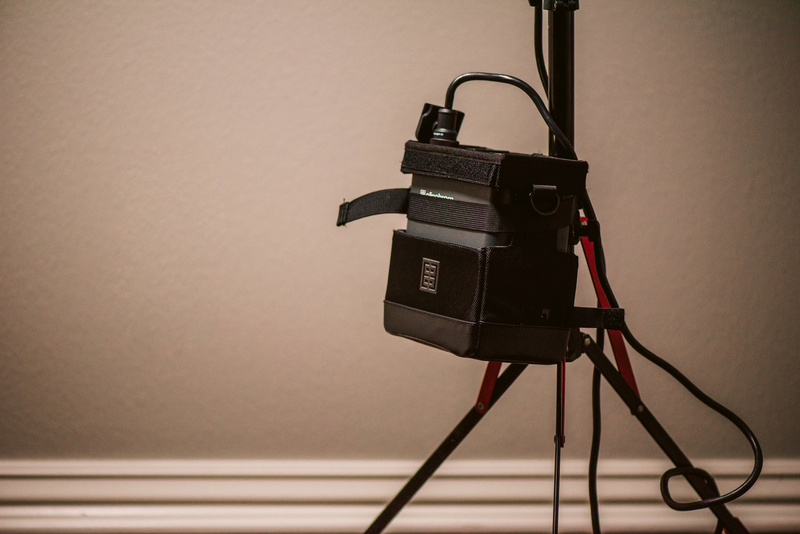 The battery pack can then be stored on the ground, or even better, attached to the base of the light stand. Because the majority of the weight is in the pack, it acts to stabilize the light stand. On the pack you will see two ports labeled A and B. This is because the pack can actually power and control two separate heads at the same time. Unlike some other pack and head systems where the power of port B is dependent on the power of port A, each port is completely independent of one another. So you can have both ports fire at the full 500w/s of power for both heads combined (250w/s each), or you can have port A fire at full power and port B fire at the lowest power. 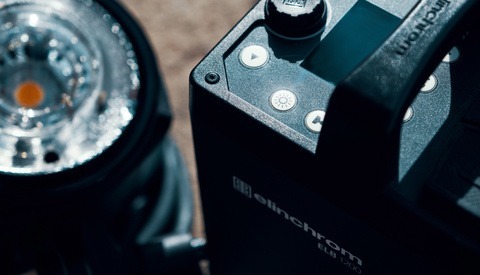 The pack also features what Elinchrom calls active charging. Most battery packs I have used in the past don't have the ability to charge and fire the flash at the same time. This forces you to use the battery until it dies and then wait for it to charge before you can continue shooting. But with active charge, you can charge the pack while simultaneously shooting. Even if you are using the LED modeling light. When using the light completely powered by the battery pack, you can expect to get 400 flashes at full power. I never actually reached the point where the battery died even after a full session that used a good number of full power pops. In the event the pack does run out of juice, you have the ability to quickly charge the pack from 0 to 100 in just 100 minutes. The main feature of this light that really separates it from the competition is the fact that this pack and head system also features full TTL and HSS. 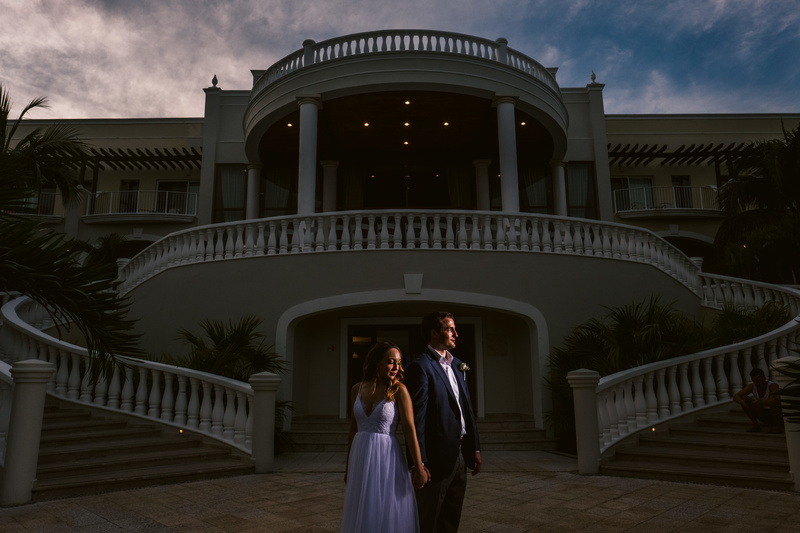 So paired with the flash trigger for your brand of camera, this system can automatically adjust the power based on the metering of your scene and your camera's settings. If your shutter speed is outside the sync speed of your camera, the light can automatically detect this and use HSS to maintain proper exposure for the entire frame. For me, one of the biggest drawbacks for using TTL has always been the possibility of inconsistent lighting. Sometimes you can take a frame and the light is too bright, so you use the lights exposure compensation to turn it down to the correct exposure. Then when you change your composition, the metering charges, which then makes the flash fire at a different power. But Elinchrom has the perfect system for this and it works amazingly. When you take an exposure in TTL mode, it determines what power to use. If you then switch to manual mode, the light will remember what power you used for the previous TTL exposure and set the manual power to that setting. You can now perform any fine tuning you need and then you are free to shoot without worry of the TTL system tripping up your light output. 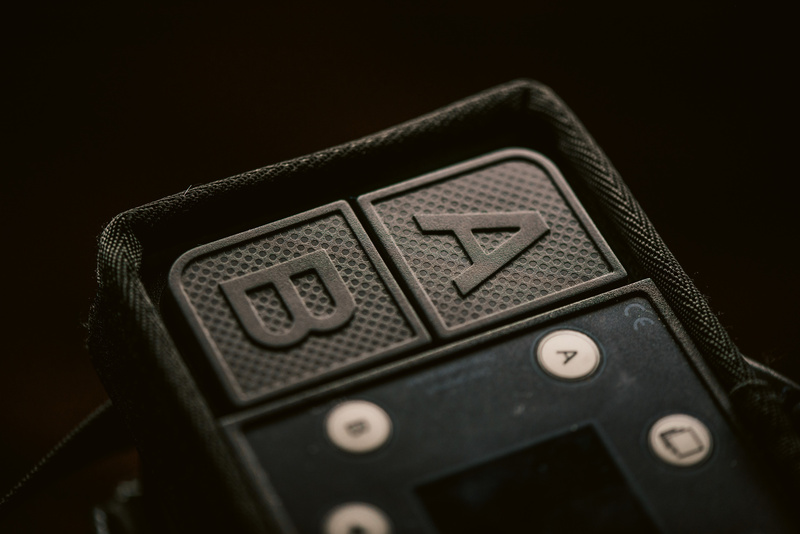 This means no more guessing what power to start at when you want to shoot with manual power. 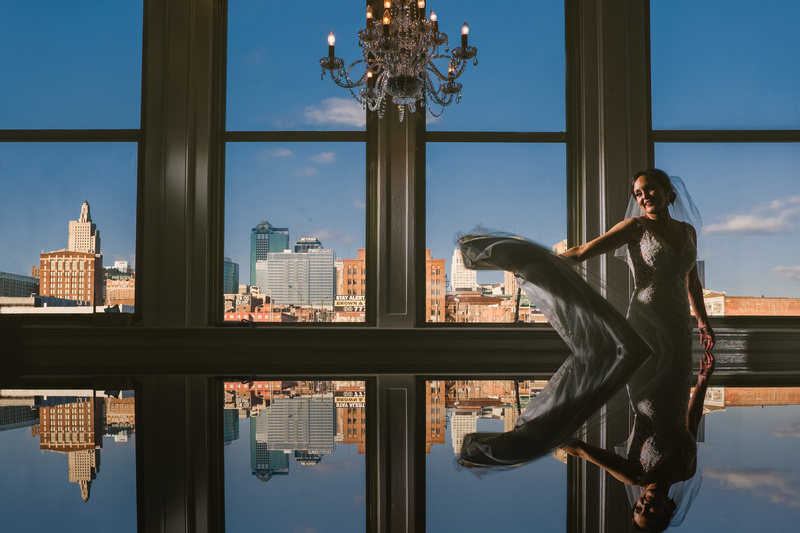 You simply take a TTL exposure, switch to manual, and fine tune. Most of the time the TTL exposure is spot on anyway so this take out all the guesswork to nailing the perfect light power and still gives you the benefits of shooting in manual power. Another cool feature of this pack is that Elinchrom has partnered with Phottix so that the light can be triggered with both the Elinchrom Skyport trigger and the Phottix Odin II. 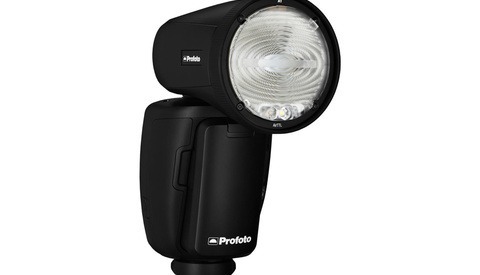 So if you already shoot with a Phottix Odin II, you can integrate this light into your system without hassle. Also, if you shoot with a set of hot shoe flashes, you can use the Phottix trigger system to control those lights along with the ELB 500 TTL. Since I already use the Phottix Mitros+ hot shoe flashes, this is a perfect setup for me. In use, this light never left me wanting more power. I have been able to easily shoot at the limits of my camera. When shooting my Nikon, I had no problem with HSS shooting at f/2.8, ISO100, and 1/4000th of a second. The Light can actually sync at 1/8000th of a second but my Nikon D750 is limited to 1/4000th. At these settings, I could easily kill ambient light even with the light 10 feet away from my subject. I could also use the light in full manual mode with my Fuji kit and shoot at the cameras 1/250th sync speed, ISO100, and f/16 to kill any ambient light I desired. 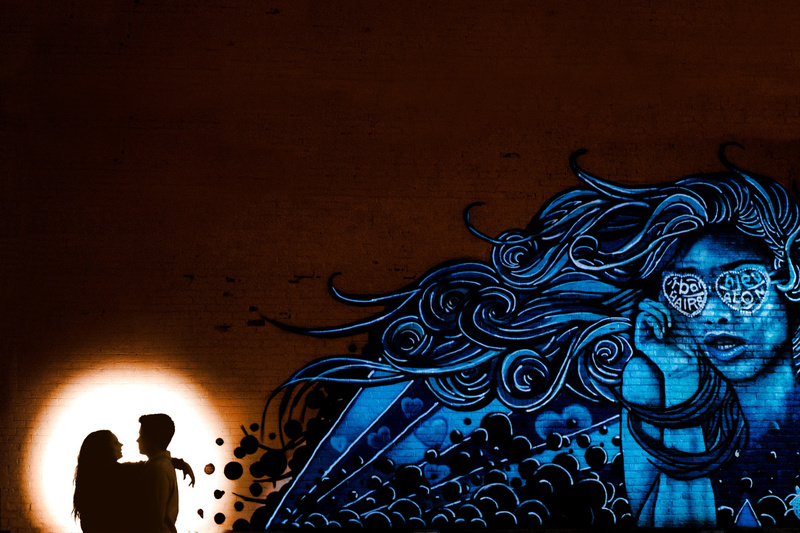 Although the light never left me wanting more power, there were instances where I wished I could use a lower power. This isn't a huge deal since you can always use some ND filters to kill some flash power. You also have the ability to use the modeling light when needed, which gets surprisingly bright and can also go fairly dim when needed. But using the modeling light is not ideal when trying to freeze motion. While this isn’t a deal breaker, it’s definitely something to consider if your main purpose is for lower light conditions. 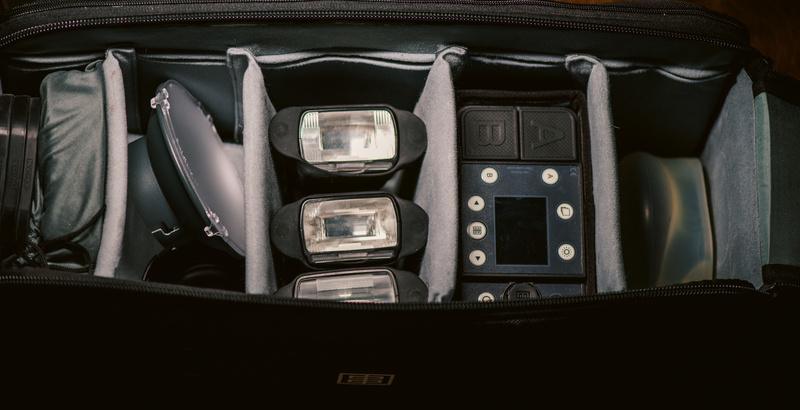 The kit that I have in called the dual to-go kit and includes one battery pack, two flash heads, two head cables, reflectors, chargers, and the bag. One thing I need to mention is that I love this bag. Most bags that come as part of a kit are usually complete garbage. But this bag is a real quality bag. Not only that, but it can actually carry a good amount of gear. I just got back from a wedding in Mexico and inside this one bag, I fit my entire lighting kit of five hot shoe flashes, triggers and receivers, all my Magmod modifiers, a Westcott Icelight 2, the Elinchrom pack, two heads, reflectors, and all the cables and chargers I needed. The only part of this kit I would change is with the supplied cables. The kit comes with the needed cables to connect the flash head to the pack, but the length of the cable is really only long enough to go from the pack to the top of a light stand. So if you have two lights connected to the pack, you can really only use them at close distances. If you want to separate the lights to maybe use one as a rim light then you need to purchase the longer cable they offer. I think this longer cable should be bundled with the dual kit from the start. 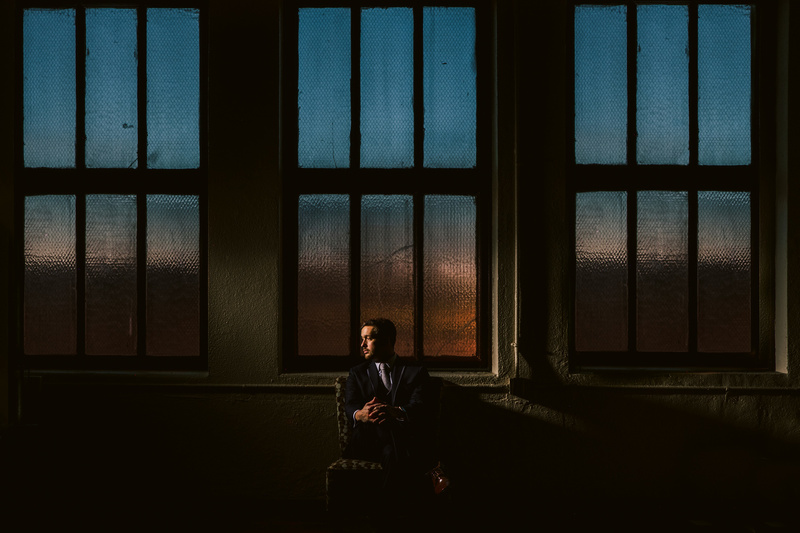 If you find yourself constantly shooting in low light situations, then this light may not be for you. But if you want the ability to really dial down the ambient light from the sun while maintaining portability, then this light is a perfect solution. 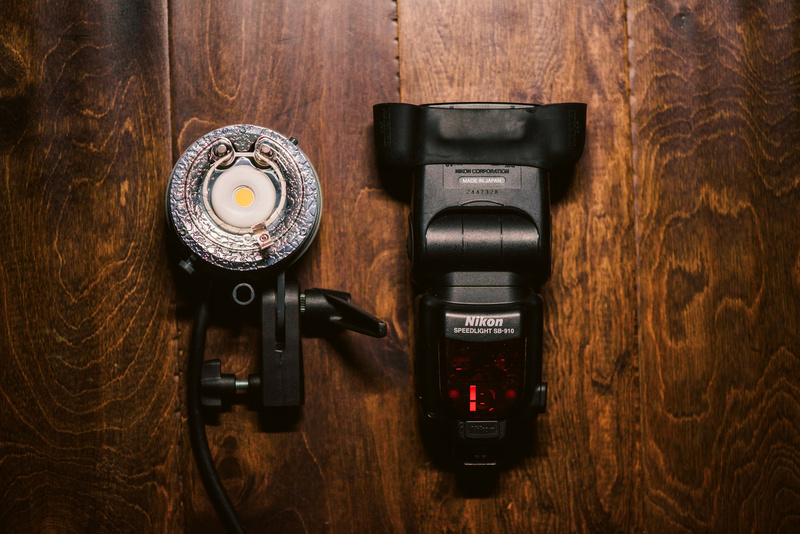 The TTL to Manual memory makes nailing perfect exposure a breeze and the integration with Phottix allows for easy integration to existing setups. The price point of $1895.99 for the single kit and $2124.95 for the dual kit also makes the ELB 500 TTL cheaper than other competing products. Do you have means to do a ELB 500 TTL vs ELB 400 comparision? Or being more specific, max power with HSS on the ELB 500 TTL vs max power with Hi-sync on the ELB 400 to see which puts on the most light? I'm curious, after years of Elinchrom pushing their "vastly superior" hi-sync (when compared to HSS) technology they now come out with HSS themselves. I ask about the comparison because I have 2 ELB 400 generators which I am happy with. They can overpower the sun no problem when using the HS heads. Though I am somewhat interested in upgrading to the ELB 500 TTL system due to two main things, 1 being the TTL, and the other being the full asymmetry between the two ports. With the ELB 400 it's 2:1 and that's it. But I won't make the switch if it means losing power when over powering the sun. This doesn’t exactly answer your question but it may offer some illumination as it were. Until this pack Elinchrom did not have a flash cutoff circuit in any of its flashes. The result is that they were only capable of long slow flash pulses. Slow a flash pulse down enough and you effectively get a continuous light for a moment. That’s hi sync. It also results in some unfortunate unevenness to the light and thinking about it could also potentially lead to a kelvin shift across the frame. A flash with a cutoff circuit should be capable of both the long slow flashes required by hi sync and the rapid timed pulsing required by high speed sync. My reference for this statement is that some broncolors can be set to have a lower or faster speed than optimum. They likely could have done either but the moment they had a flash capable of hss they chose HSS. Think about that. Also if you’re suffering for power and worried about any possible potential loss I urge you to consider that you might be in the wrong power category. I’ve seen some Broncolor moves going for a song and there are always powerful monolights you could have. So by your logic the ELB 500 TTL with IGBT should easily handle both HSS and HS. Which is not the case, if it where Elinchrom would be sure to market it as such. Also from comparing ELB 400 HS and ELB 500 TTL which I have done a few times now, the ELB 500 TTL should outperform HS as Elinchrom choose HSS instead of HS.. no ? This is not the case from our tests, HSS is improved and works seamlessly without any need for ODS tuning, but it's still not on par with HS. So to answer Ben, i would rather add a ELB 500 then replace the ELB 400 if you are depending on HS a lot. We actually got HS and HSS to sync, by using the ELB 500 in HSS and set the ELB 1200 (with HS head) in optical slave mode. 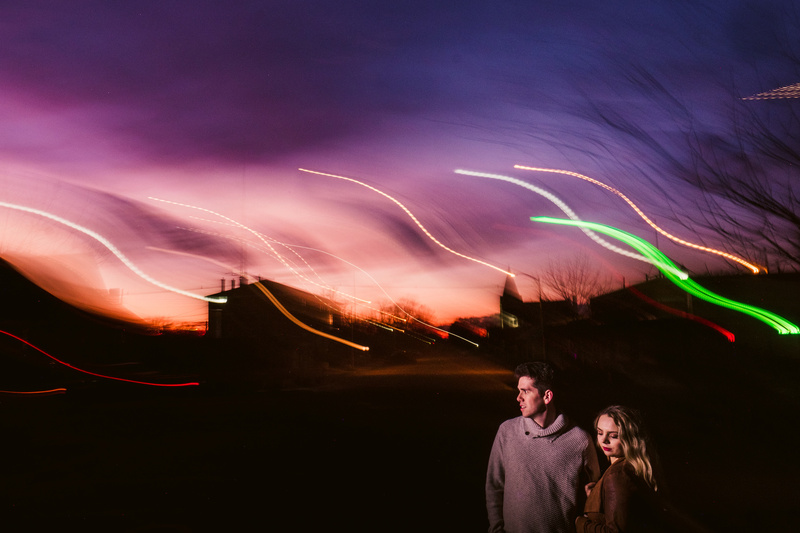 It synced @ 1/8000 second and both strobes contributed to the exposure. I will test this more soon. I'm no fan of the B1 but you might want to try that test again without frosted glass in the way it's not very efficiant and would certainly impact your results. By the way That whole statement about flash duration is wrong. A voltage controlled system is fastest at maximum power and slowest at minimum power. A cutoff system is simply a modification of that and works by ramping the voltage up like you were increasing the power then truncating it so now you now have a very short flash duration. It so happens that when you hit maximum power in a cutoff system that the cutoff is no longer needed since you're letting the whole pulse fire which is why it's longer. It is not only possible for a flash to modify the timing and voltage to get a specific flash duration it is also possible for that system to effectively disable its flash cutoff circuitry if it is programmed that way and it's been done for decades now. 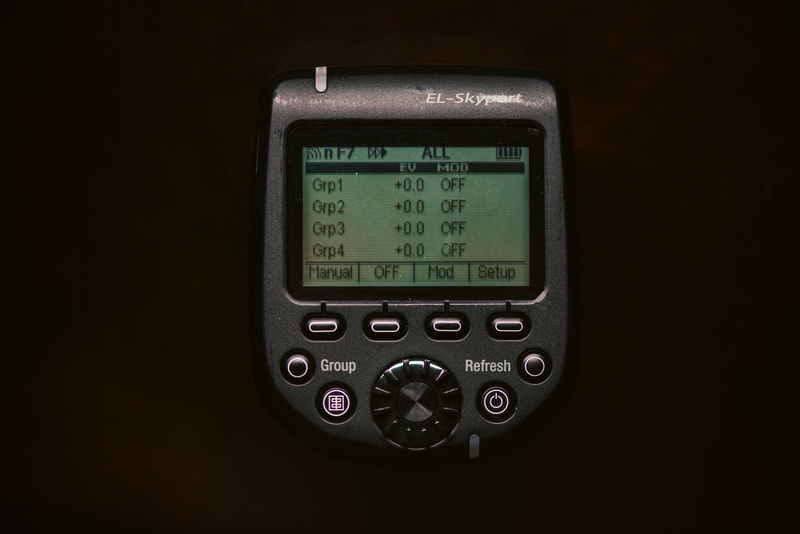 Both the Broncolor Pulso A and the Graft are actually capable of disabling their cutoff circuitry which would theoretically allow for hi sync. The Grafit and the Scoro both allow their speeds to be turned down which could also allow for elinchrom style high sync. What kills hi sync is a natively short flash duration like profoto has on their pro packs which is created by a combination of very high voltage and a lot of parallel capacitor banks. A natively short duration is in this usage is one that doesn't rely on a cutoff circuit to be fast. So yeah I think if elinchrom had wanted it would have been very easy to implement Hi Sync in this pack... but they didn't which is what is interesting. Actually no I don't think it's interesting. I think Elinchrom simply didn't have cutoff tech so they kludged together hi sync as a stop gap measure and now they're going to quietly bury it now that they have something that doesn't result in an exposure shift across the frame or require ODS tuning. Yeah you want us to hack off the built-in reflector to level the playing field as well ? Don't be silly. Don't really matter what you think, or at least think you know. In reality, the flash duration is only long enough at max power. Difference between you and me is that i talk from actually testing and comparing the ELB 500 TTL and you from making assumptions that you know Elinchroms R&D and production. I mean you could hack off the built in reflector but I think it might be easier to simply use a soft box. but anyway you were telling us how as an Elinchrom tester you've really sat down and tried to figure out why a given flash couldn't stop a droplet of water even though it was supposed to be fast enough? You've gone so far as to buy a duration meter and you've tested loads of equipment and you know what kinds of heads will produce faster duration's even when it's not listed that they do? Because they do. As a side note I'm sure as an Elinchrom tester you know why they didn't produce an action head for the ELB500 and why it's probably a very bad idea to try and adapt one. I'm certain that as a tester who has stuck with a very behind the times company you've gone through generations of equipment from every major competitor in the field, read manuals, spoken with engineers. You know why voltage controlled profoto gear gets faster as it's power is reduced even though almost everything gets slower. You know why some flashes pop louder. I'm sure you've taken apart this kind of gear and know how to diagnose issues and I'm very sure you've worked with high voltage. You seem like you know a thing or two about the underlying technology. Oh wait... I'm sorry you meant you just got to play with some tech before it became public and that's what made you an expert. Like this flash is somehow different from hundreds of other products using nearly identical underlying technology that has existed in dozens of forms for decades. It is a battery with a bunch of capacitors and a computer that controls it all. There are only so many ways to bake that cake and unless that flash makes a very very loud pop every time it fires it could have been programmed to use high sync. James i'm gonna disregard everything but your first paragraph. We tested with bare heads, reflectors and umbrellas same outcome. Cool, two tech nerds going at it, I love it! A serious question, what do you think of the Lumedyne system? I’m thinking about getting Lumedyne, just because of how cool they look. My broad take is: If you like how they look and you want that retro lifestyle vibe then go for it. Light is light and so long as you're not getting too crazy with your setups and you're not demanding anything too major. My personal take is: that as photographers our objective is the destination, the final print. To me that means we should use the best tools for the job. In that vein I honestly think lumedyne is... I think you'd be better off with almost anything else. There is equipment that is almost 40 years old that is more capable than what they're offering. Their gear only has full stops, that it's extremely expensive for what it is and that their mount is so so at best. They have a relatively limited selection of modifiers. You'd be stuck with umbrellas, one reflector, a snoot, and maybe medium sized soft boxes. I'm not sure if their mount can handle big stuff like 4x6s. The situation is bad enough that they offer Bowens adapters on their site and adapting almost always leads to light distribution problems. By the way the TTL they have is not the kind of TTL that works with modern cameras. Honestly if you're looking for portable and stylish I'd probably just throw a vagabond on your bees and get a nice vintage leather jacket to wear to your shoots instead of lumedyne gear. What is probably referred to is changing the frosted front cover for a clear one, which is possible with the D1/D2/B1/B1X. It's also possible to remove the frosted cover on the B2, but that isn't officially supported (a single torx screwdriver can do it). With some modifiers the difference in light quality is negligible (ex : white umbrella). 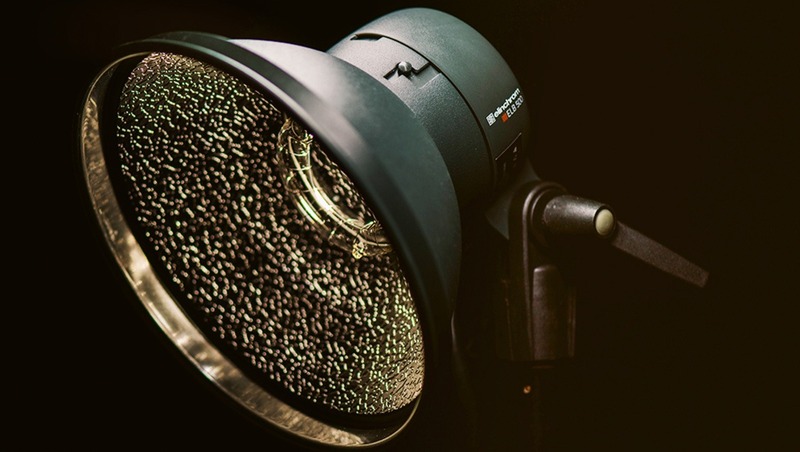 With other modifiers the light quality is noticeably degraded (Zoom and Magnum OCF reflectors, for example, which are coated with a very efficient shiny, directional silver material, and require the frosted cover to avoid uneven light distribution). Light output is effectively brighter in these circumstances, but I'm not sure by how much exactly (I'm not that interested in doing such thing, so I didn't bother). A 0.5 EV gain is a realistic possibility. Hey Paul, thanks for the answer. Good to hear from someone who's actually tried it. I don't think I'll bother getting the ELB 500 then. TTL isn't so important to me, as I like to have full control, but on the odd occasion it'd be nice to use. I would really like to have the full asymmetry of the ELB 500, though. Kind of annoying to be locked in at 2:1 when using two heads off one pack. Sometimes I use 3 heads off my 2 packs, so if I wanted full asymmetry it'd actually be cheaper to buy a third ELB 400 and run 1 head off each pack. Elinchrom have already indicated that the prices on the ELB 400 are going to drop, so if I wait this option could be considerably cheaper. And also give me more flexibility as I could if need be, run all 3 heads at full power, as well as being able to place the lights further away from each other. TTL and HSS are two different things. Oh for sure (I know LOL). I just meant that HSS is packaged with the TTL.. and I use the ELB 400 with HS heads, and Hi-Sync. etc..
Full asymmetry on the other hand is a bigger deal for me. It's a bit of pain being locked in at 2:1. Well, you would need at least 3 to get to the power output of one head on the ELB500. Then you would have to deal with triple flash brackets and weird shadows caused by using multiple light sources unless you planned to only use them with modifiers that feature diffusion. But the AD200's are more portable and there are no cables and batteries hanging. Actually the irony is that an AD200 is only modestly slower to cycle per watt than the ELB500 but since it's so much smaller it cycles to full much more quickly. If you had 3 AD200's you'd be cycling 600w/s every 2.1 seconds as opposed to the ELB500 which barely manages 500w/s in 3.5 seconds. Actually, the ELB 500 TTL can recycle in 2 sec at full power. ECO mode which isn't so hard on the battery, but slower. The ELB 1200 also includes a Default mode, which is something in between. Still, the AD200 is not far behind at 2.1 sec..
Why wouldn’t you just use Lumedyne? I have never used, but they look cool, the Lumedynes that is. Thanks William, I needed that. I didn't need the coke I spit up all over my keyboard but hey a laugh is a laugh. I have a question. Currently I am not invested to any brand/mount. With budget aside, which wouldnbe the best to pick? 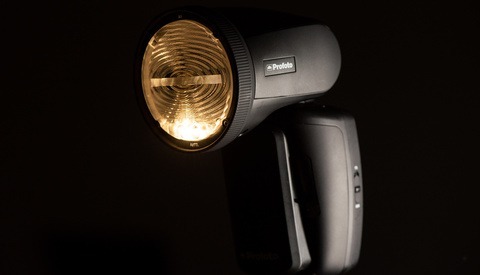 Profoto B2, Elinchrom ELB500, or Phottix Indra500? Don't forget the Bron Siros L.
I think it really depends on your needs. Do you shoot product? Portraits? Sports? Bullets? Alt-process?